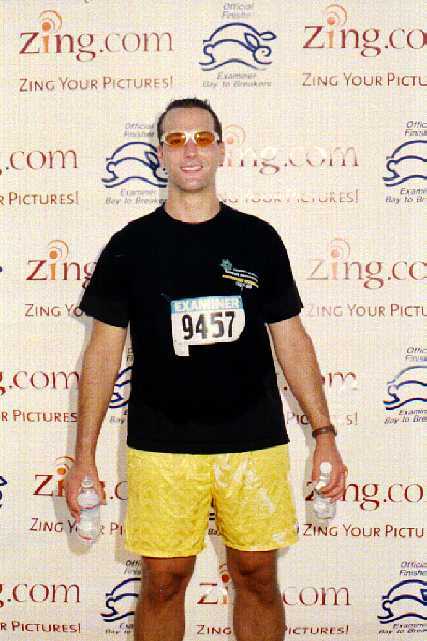 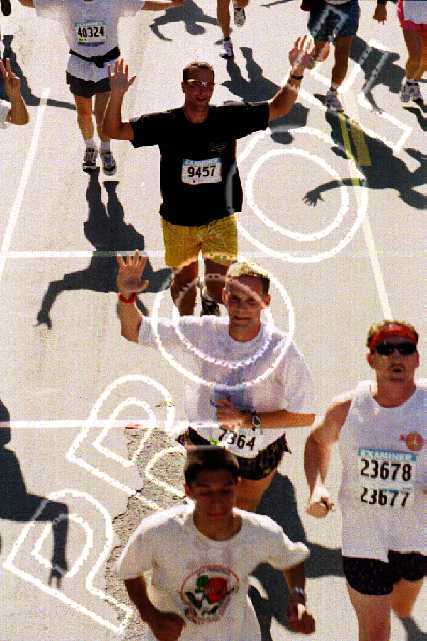 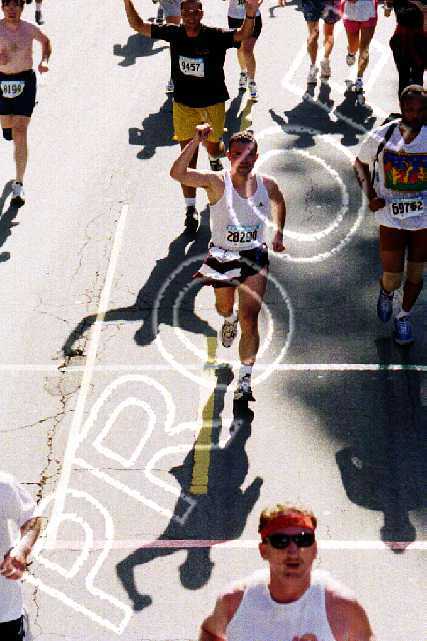 Here I am after running the Bay to Breakers 2000 race. 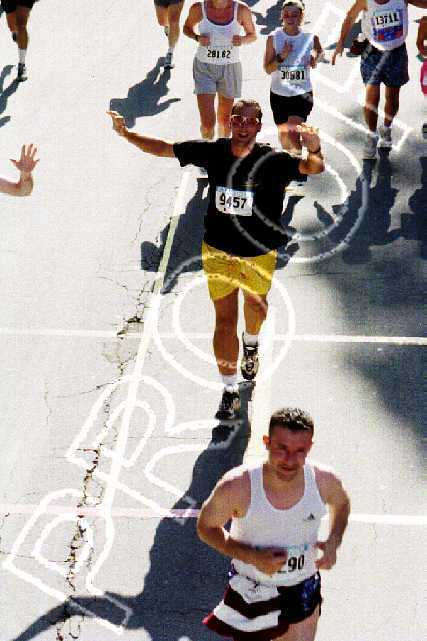 The first picture was taken after I finished, and the others are taken from various points during the race (that's a lie, they were taken at the 6 Mile Mark, all of them!). 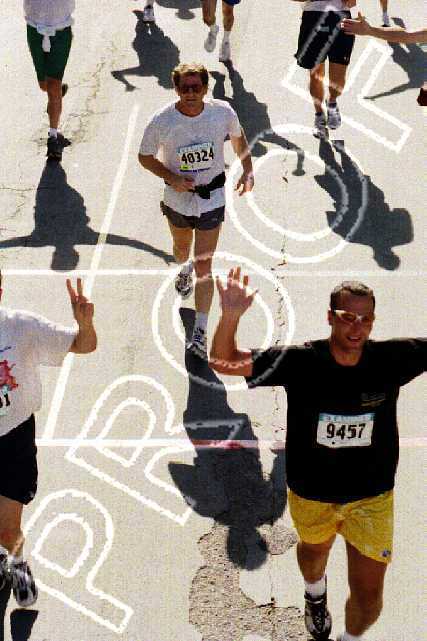 Granted most of them say "Proof" across the picture, but I refuse to pay 13$ per print to actually buy the damn things!